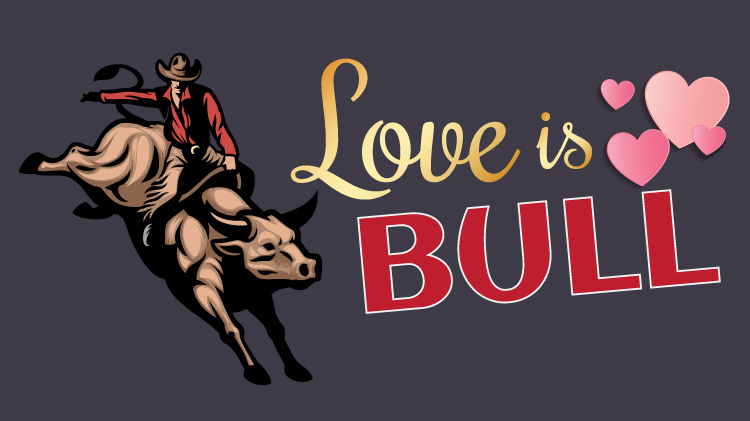 Kazabra Club welcomes you Feb. 15 at 8 p.m. for Love is Bull! Let’s celebrate being single with a live DJ taking all your requests, great drink specials, and of course, Tornado the Bull who’s always available. Open to all ID cardholders and their guests, ages 18 and older.